The second theme has been picked, and it definitively start to look like a real challenge! François de Roubaix was a French composer. Unfortunately, he had a very short life and quit us in 1975 after a diving accident. He was 36. Even with the current soundtracks revival and reissues of many euro-cult composer's work, I'd say François de Roubaix is still very much overlooked. Yes, he is recognized in close-circle enthusiast and in France, but he hasn't got the same attention as some others and no record label have made a serious attempt to put out a consistent discography of his work for film, television, documentary and publicity. Surely, he was a real pioneer for many reasons. He was gifted with a real talent for creating original melodies and chord progressions, and he probably got from Morricone the idea to work with sonic textures using many different instruments and devices, from the Jew's harp to the EMS synthesizer. 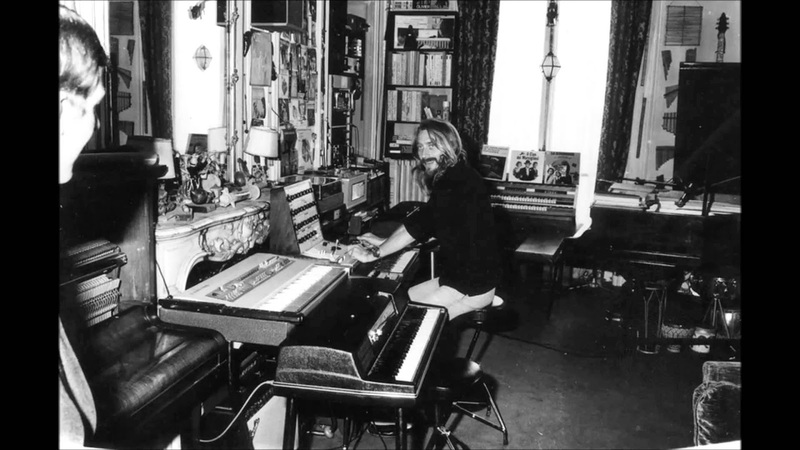 But also, he was a precursor of the home studio recording, playing effectively many instruments with a great sense of experimentation and exploration and doing all the recording in his apartment. Ironically, he was not totally recognized by his fellow contemporary film composers, being an autodidact and a bit of an outsider. How to approach a François de Roubaix theme? Already after picking this theme, I start looking closely to his music trying to identify some characteristics, typical chord progressions, instrumentation, style, etc... So many stuff is going. That's when I say he is overlooked. His music is very heterogeneous, yet you can definitively say there is a 'François de Roubaix' sound. Even if it's full synthesizer beat or folk jazz tune, there is something you know it's him. And that's what I will have to nail in 2 or 3 minutes ! Theme 02 is on its way !! !